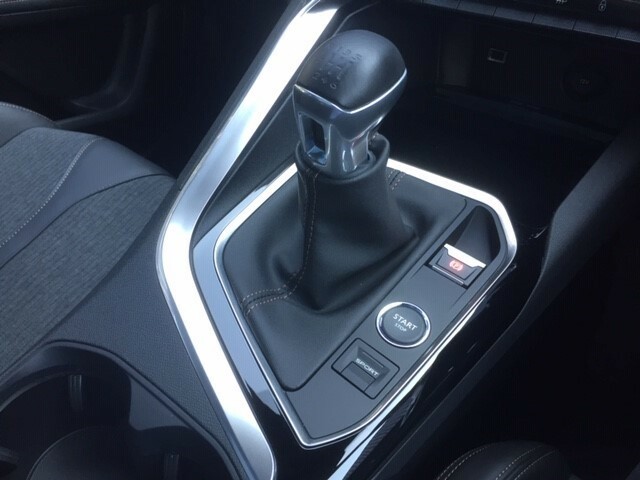 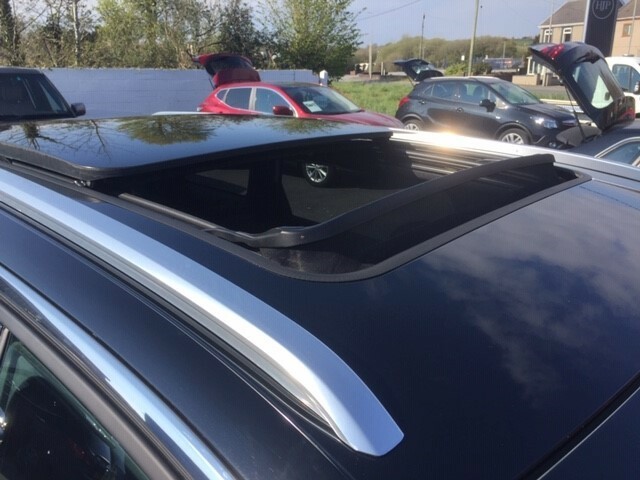 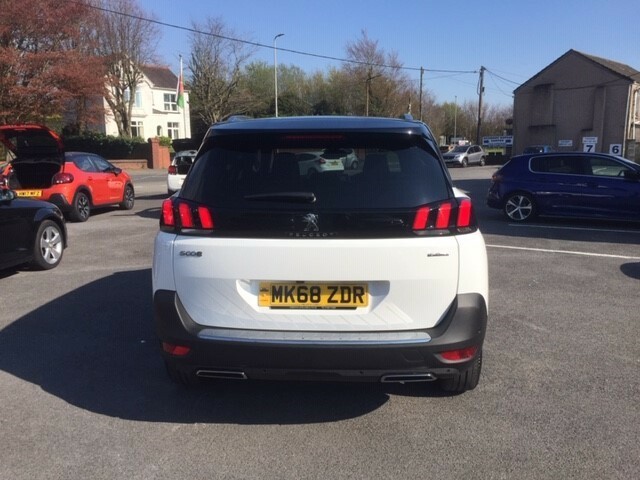 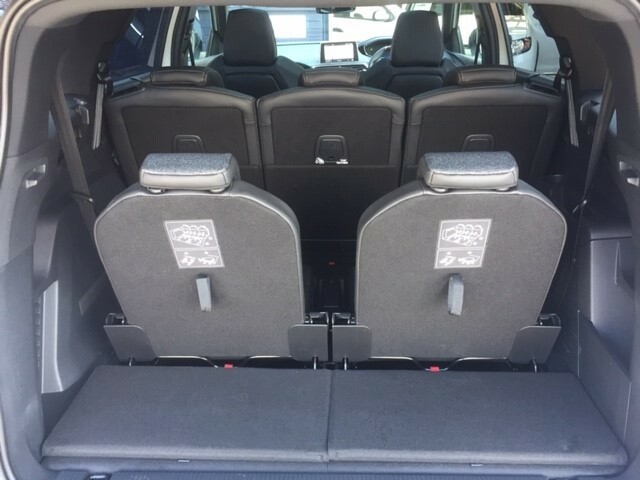 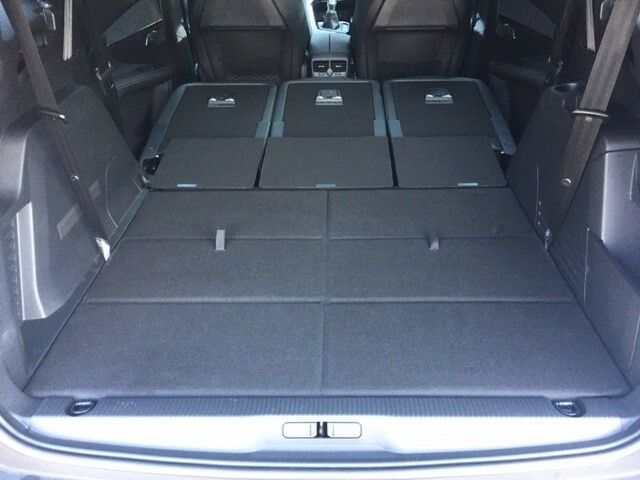 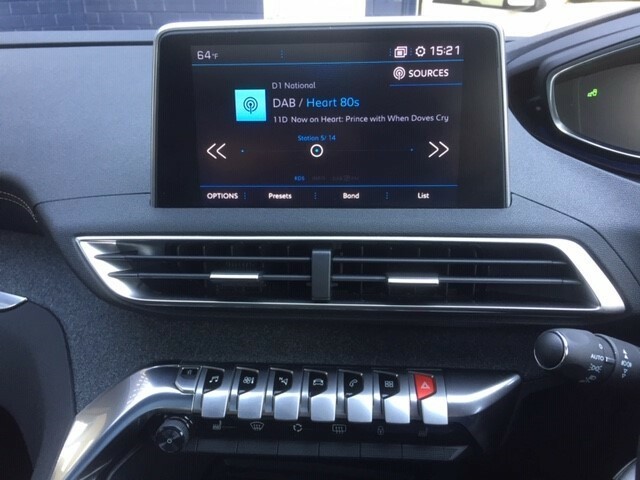 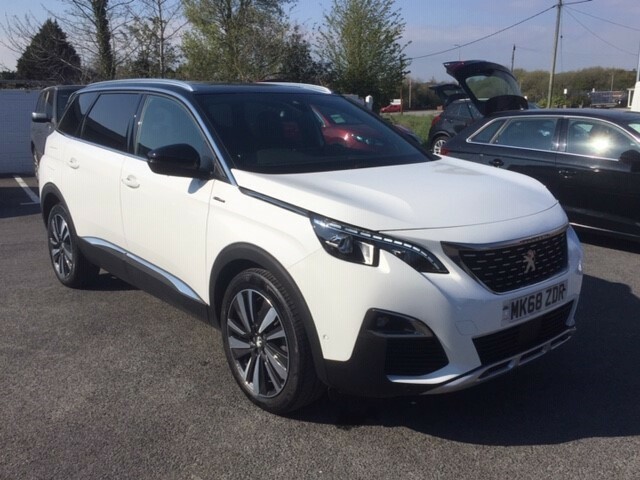 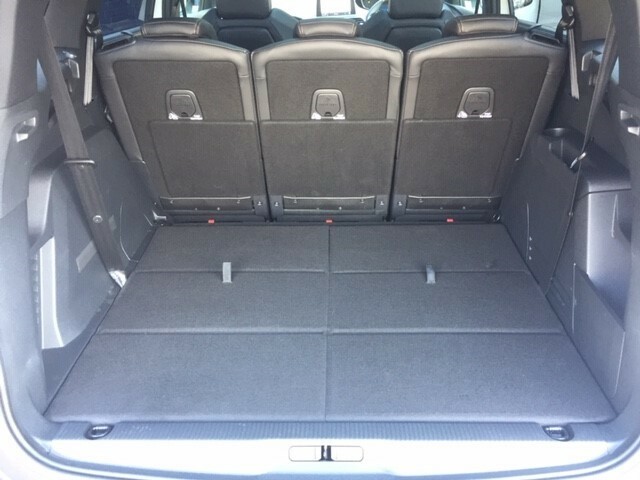 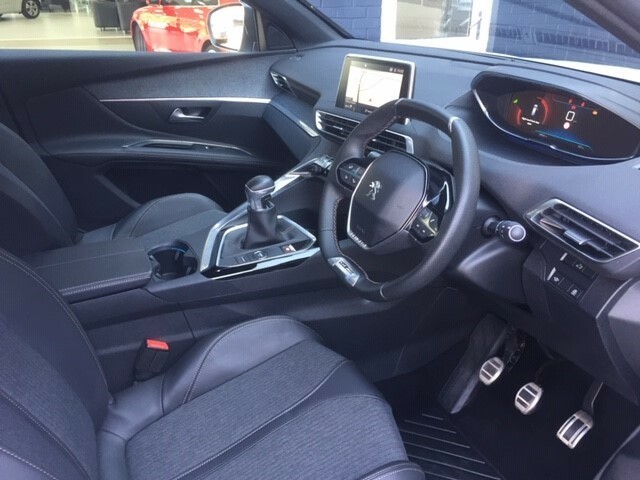 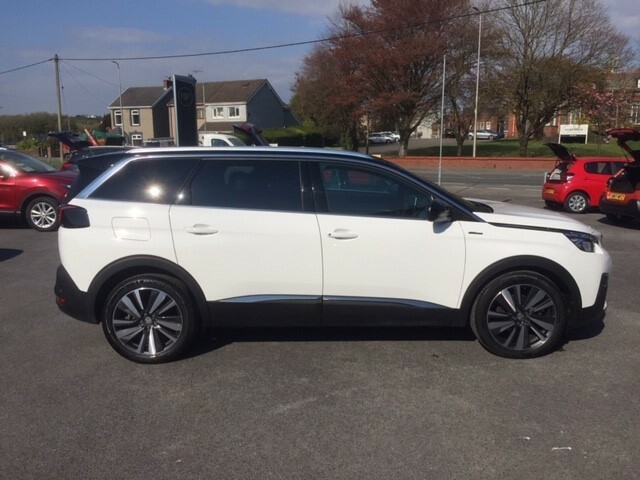 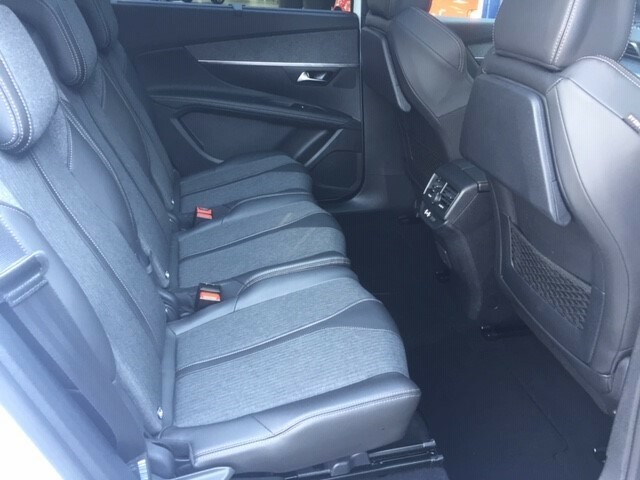 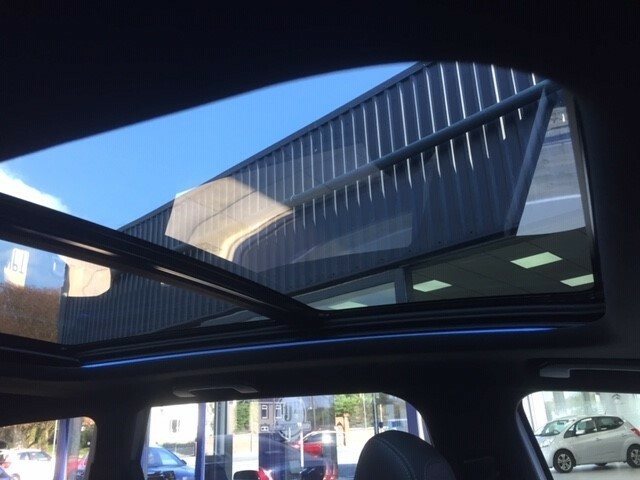 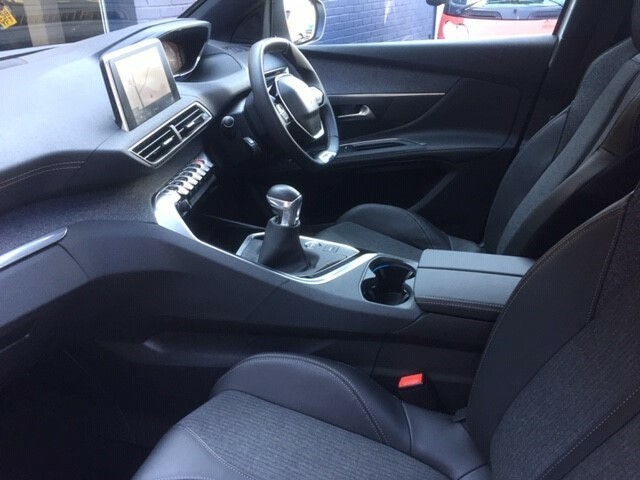 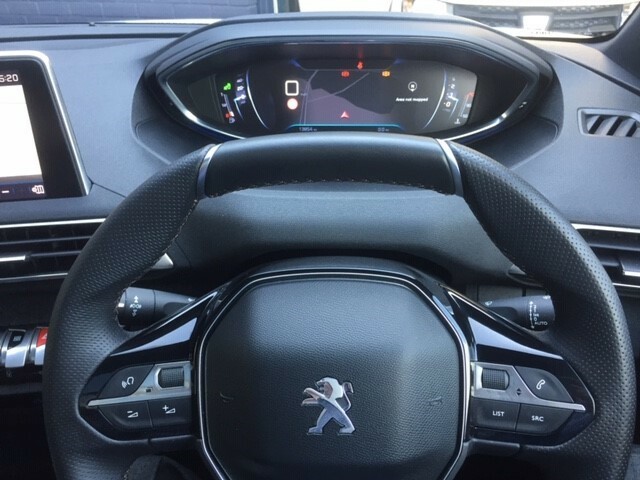 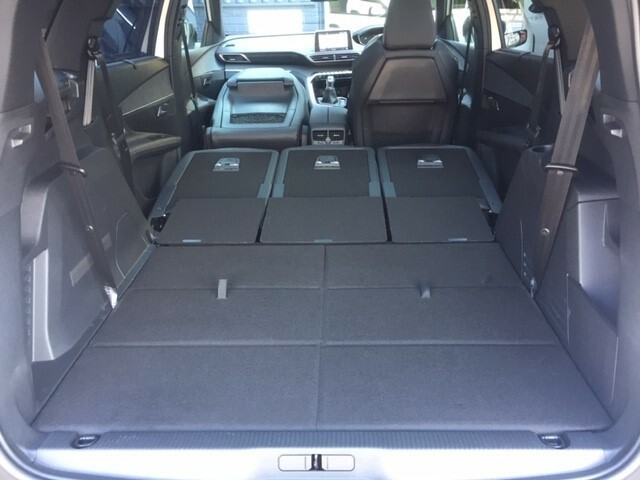 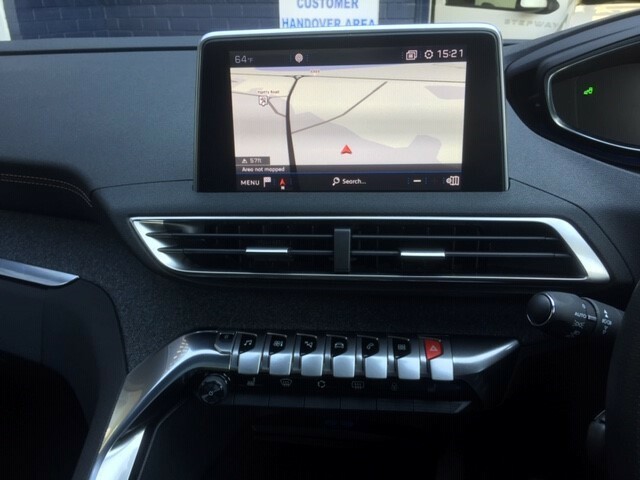 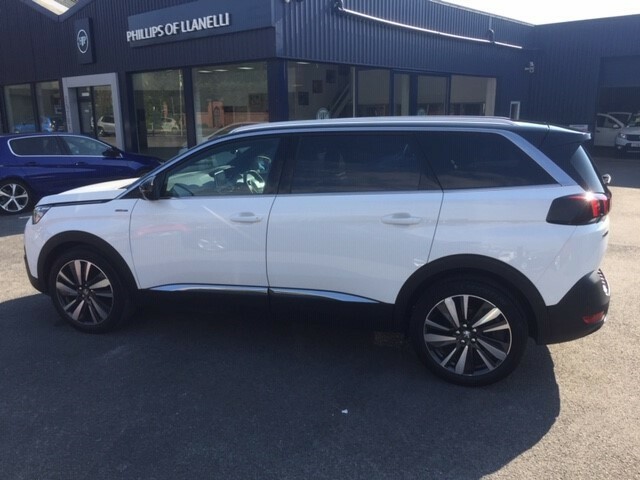 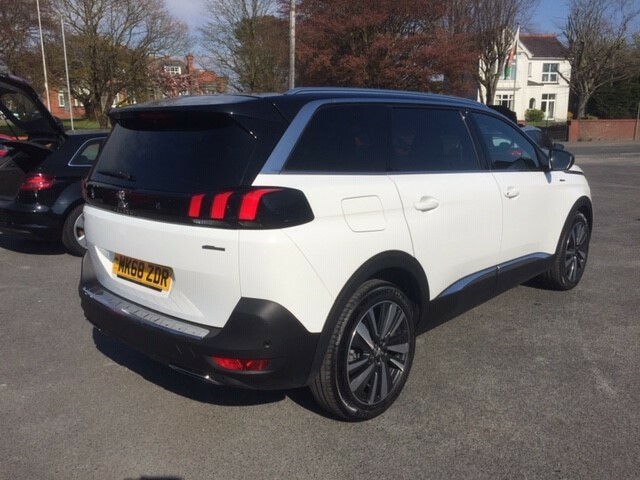 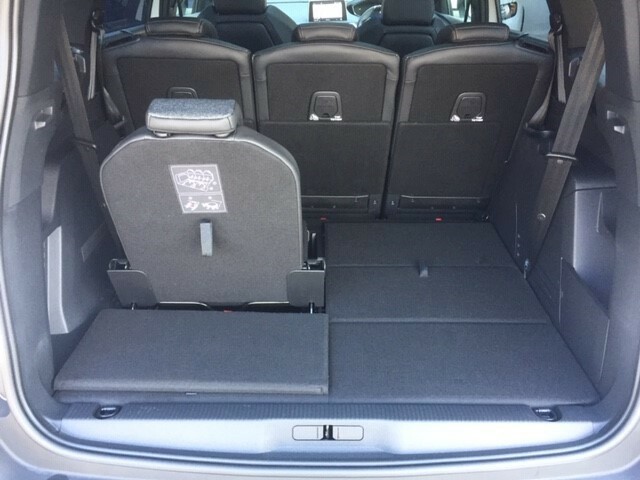 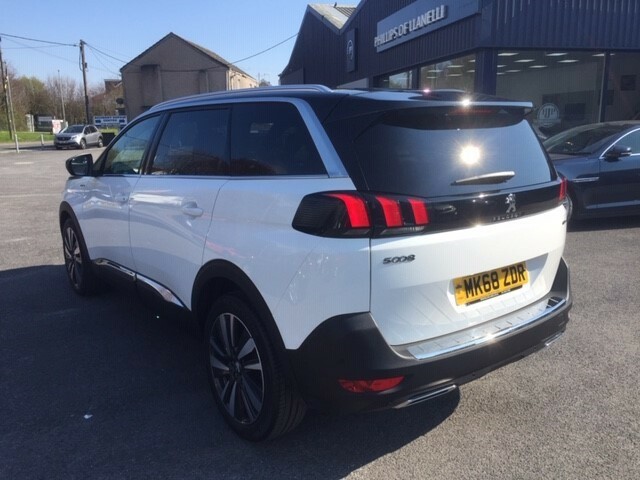 Peugeot 5008 7 seater with excellent standard specification. 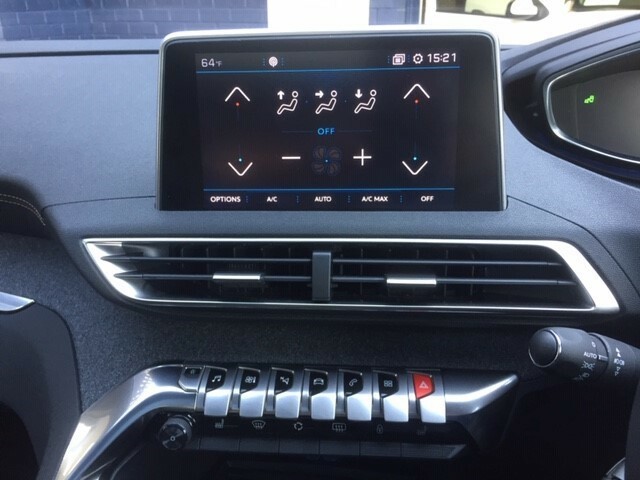 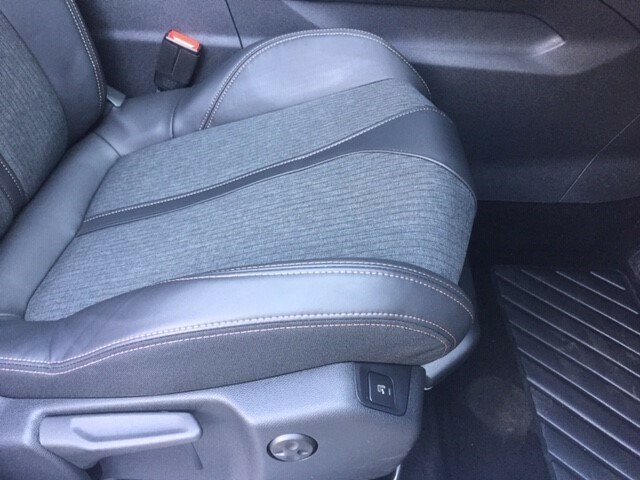 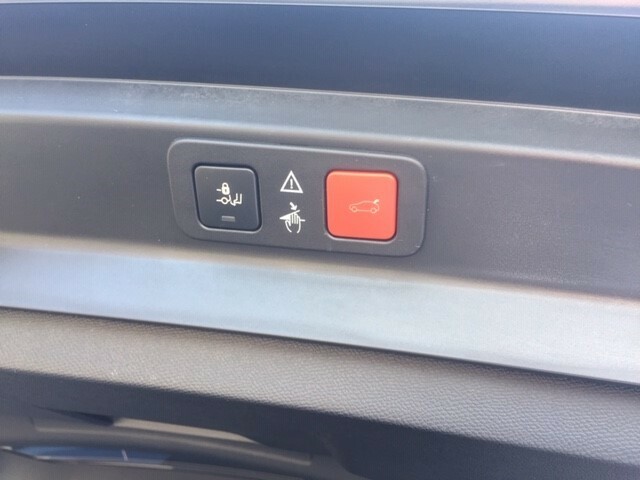 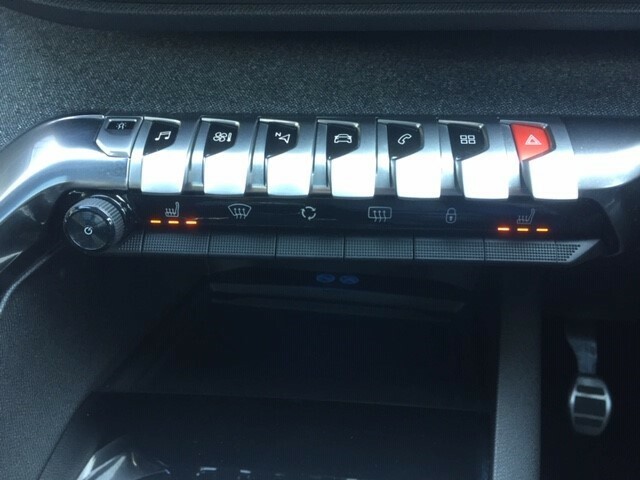 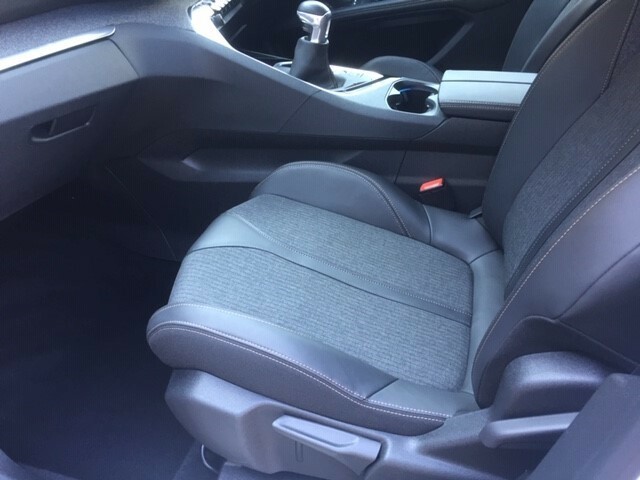 Driver massage seat to go with heated front seats. 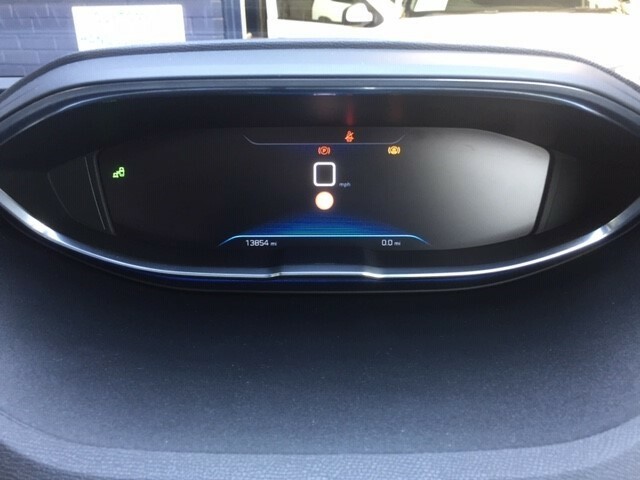 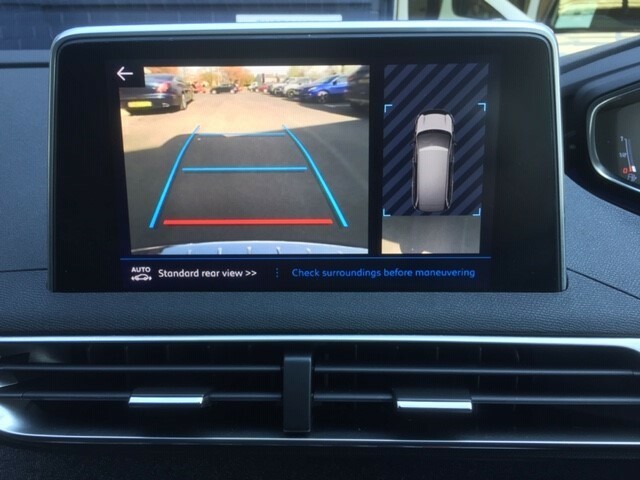 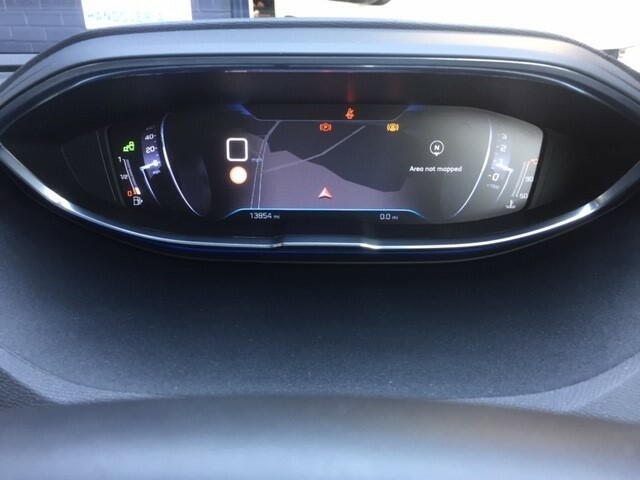 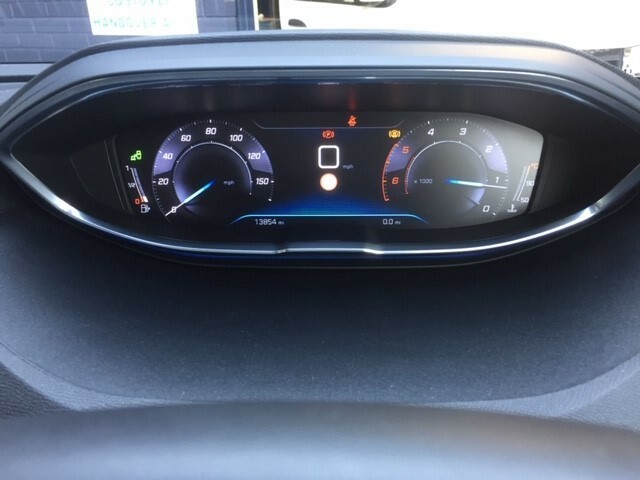 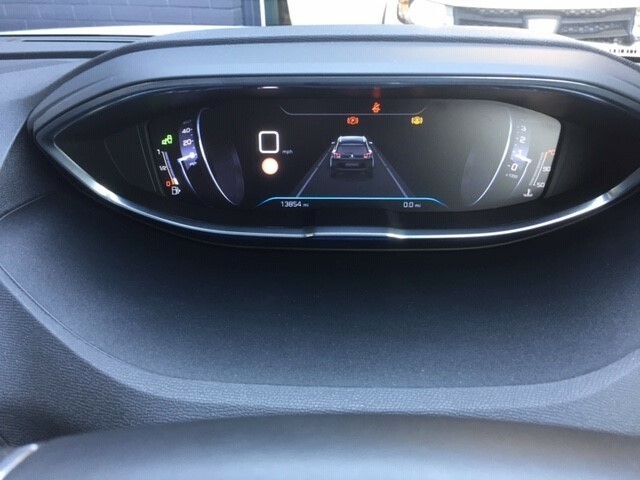 Automatic Emergency Braking System with distance alert, blind spot monitoring, active lane keeping assistance, driver attention alert, speed limit recognition. 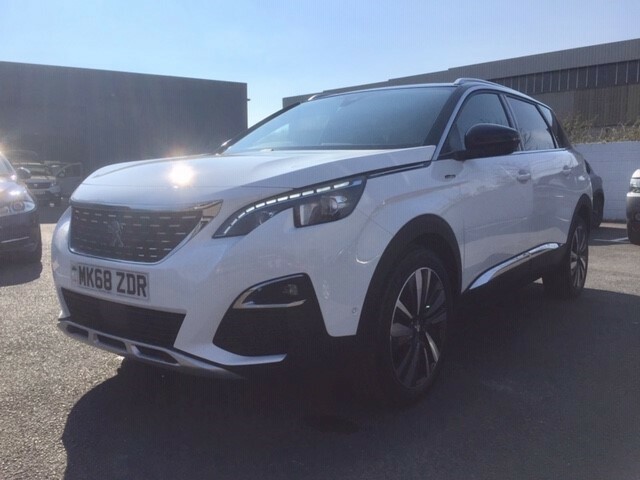 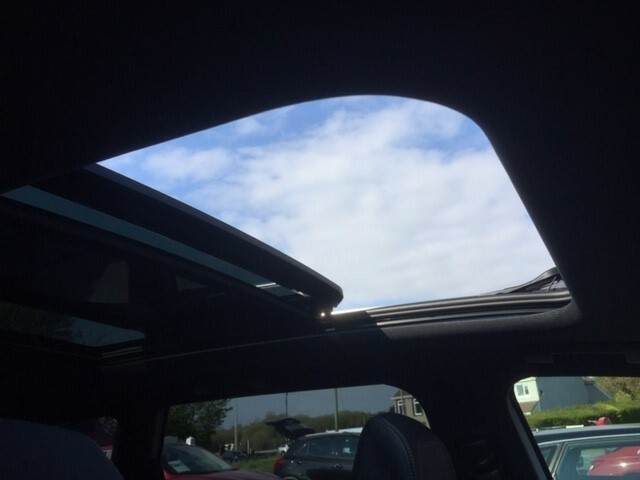 Please do not hesitate to contact us for more information on this great family car.